Apartment 74 is a home away from home, suitable for couples, solo adventurers, and business travellers. Ipswich is a thriving town, brimming with culture and history. From a cosmopolitan waterfront to the old cobbled streets of The Saints, the tranquil leafy areas of Ipswich's various parks to the hustle and bustle of Ipswich train station, Apartment 74 is located only a few minutes away from many of the town's major destinations. The apartment offers a pragmatic and homely space in which to relax and unwind. With a fully equipped kitchen, fresh linens delivered weekly, and numerous home comforts, Apartment 74 is the perfect base. Guests can sprawl across a leather sofa in front of a large, flat screen television, and browse the internet using our free Wi-Fi service. A large double bed and smaller single bed make for a comfortable, flexible, and hassle free night's sleep. Apartment 74 has both its own allocated parking space and secure bike storage. 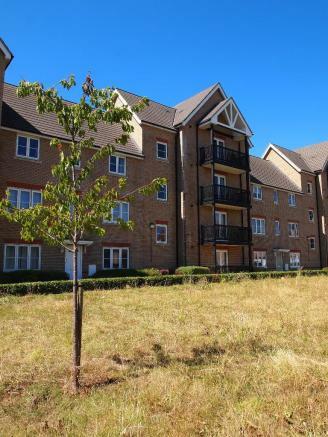 With the A14, A12, and Ipswich train station close by, Apartment 74 is an excellent choice for those who want to explore the nearby areas. We offer a flexible and professional service, drawing on our extensive experience managing serviced apartments. A service is carried out weekly, however this can be rearranged should it be required. Our bookings procedure is easy and transparent. 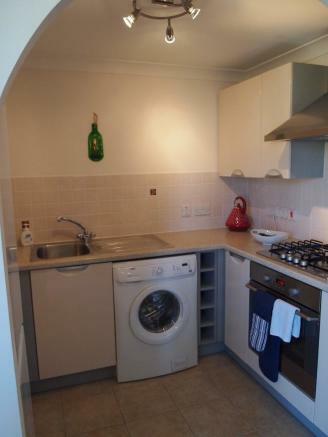 This property is marketed by Seven Property Group, Ipswich at £410 per week. Rightmove has calculated the price per month to make comparison with other properties in the area easier. We provide the monthly price for comparison purposes only; agents may calculate a monthly price in different ways. Please check with Seven Property Group, Ipswich for details. Property reference APT74. The information displayed about this property comprises a property advertisement. Rightmove.co.uk makes no warranty as to the accuracy or completeness of the advertisement or any linked or associated information, and Rightmove has no control over the content. This property advertisement does not constitute property particulars. The information is provided and maintained by Seven Property Group, Ipswich.